If past events are a guide, bitcoin (BTC) could in for a recovery rally in the short-term. 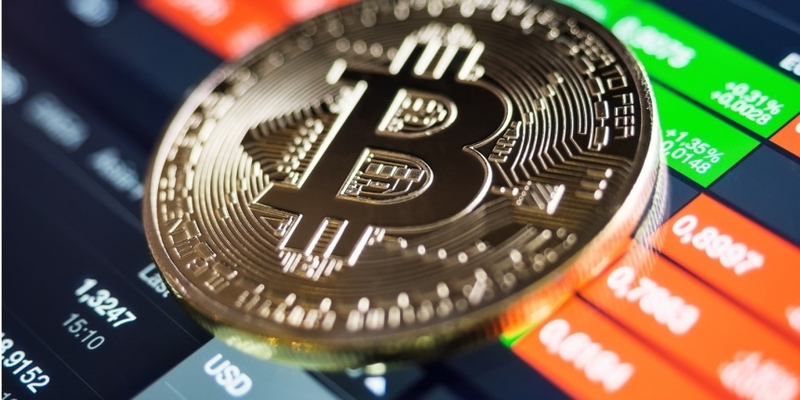 Following Wednesday’s 10 percent slump, the leading cryptocurrency printed an intraday low of $5,188 on Thursday, before closing largely unchanged on the day (as per UTC) at $5,580. The price swing formed what’s termed a “long-tailed doji” candle on the daily chart, which is usually taken to represent indecision in the marketplace. The fact that the candle appeared at the bottom of the recent sell-off indicates the indecision is predominantly among the sellers and could be considered a sign of bearish exhaustion. Potentially more interesting, though, is that throughout 2018, BTC has witnessed corrective rallies in the days following the creation of long-tailed candles. As can be seen above, the cryptocurrency created a long-tailed candle on Feb. 6 and rallied to highs above $11,700 in the next two weeks. On similar lines, a long-tailed candle on April 5 was followed by a rally to highs above $9,900 soon after – a pattern that was repeated in June and August (marked by arrows). It’s worth noting that the relative strength index (RSI) was reporting oversold conditions on each occasion. Further, the low of the long-tailed candles has never been put to test on the following day. However, the resultant corrective rallies each ended up creating a lower price high. BTC created a long-tailed doji yesterday. The RSI is reporting oversold conditions. At press time, BTC is trading at $5,540 on Coinbase – up 6 percent from the previous day’s low of $5,188. So, the stage may be set for a recovery rally to former support-turned-resistance of $5,777 (June low). A break higher would allow a test of $6,000 – a level at which BTC had supposedly carved out a long-term bottom in recent months. However, the historical pattern may not play out if prices find acceptance below the previous day’s low of $5,188. A break below that level would signal a resumption of the sell-off. BTC could revisit $6,000 in the next week or two, having charted a long-tailed daily candle alongside an oversold RSI in the last 48 hours. The overall outlook remains bearish as long as prices are holding below $6,000. A close today below the yesterday’s low of $5,188 would invalidate the short-term bullish view and allow a drop to $5,000 (psychological hurdle).